150 - 2268 No 5 Rd. At the corner of Westwood & Lougheed beside Pier 1 and near Michael's Crafts. At Cranberry Lane, we understand the desire to have a brand that you can call your own, which is why we provide options for those who wish for something more than just a product in a bottle with a label and company brand name on it. In this way we allow the products to have a more personal touch, and our customers to have more control over the look and feel of their own brand. We proudly provide two private label options for our customers’ convenience : stock bases, and custom formulations. Customers can chose many of our stock products, which can be packaged under your brand. In the event you would like even more creative input into your brand’s products, you can engage in our Custom Manufacturing Process. 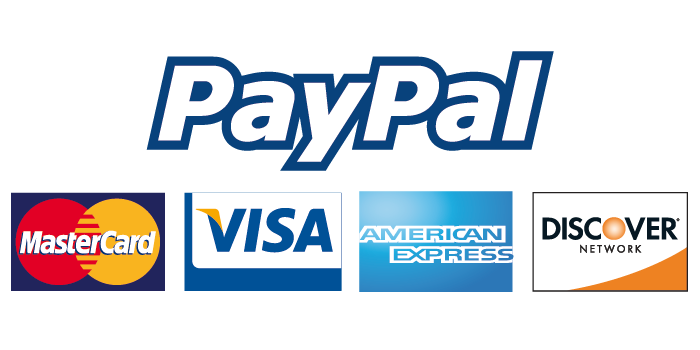 We accept payment via PayPal as well as Visa or MasterCard. We ship orders 5 days a week using Canada Post parcel services. All orders are processed within 1 - 3 business days. Once you have signed up or logged in you can view the status of your order. We will send you confirmation once your order is shipped. It is recommended that you add a phone number where you can be contacted. Please contact us by phone or email if you would like to return any items purchased online. Items that are sent back without prior approval will not be accepted. A refund will be issued to your credit card or PayPal account once we receive the item(s) back. Your refund could take up to _____ days to show on your credit card or PayPal account. We do not offer exchanges by mail. If you want to do an exchange you will have to bring your purchase (with a receipt) to one of our store locations. If you are unable to do an exchange in person, you will have to request a refund for your order and do a separate order for any other products you wish to purchase.